After seeing so many interesting sites and learning many facts about places all around the world, we thought it would be interesting to arrange the different places and events on a timeline to provide more of a context for the different highlights. The first installment of our timeline series will cover the oldest things we saw on the entire trip. In case you’re wondering, this only includes human activity; obviously we saw many natural wonders around the world that are much older. The Cradle of Humankind is an area where many remains of our most ancient ancestors have been found (including a recent discovery). 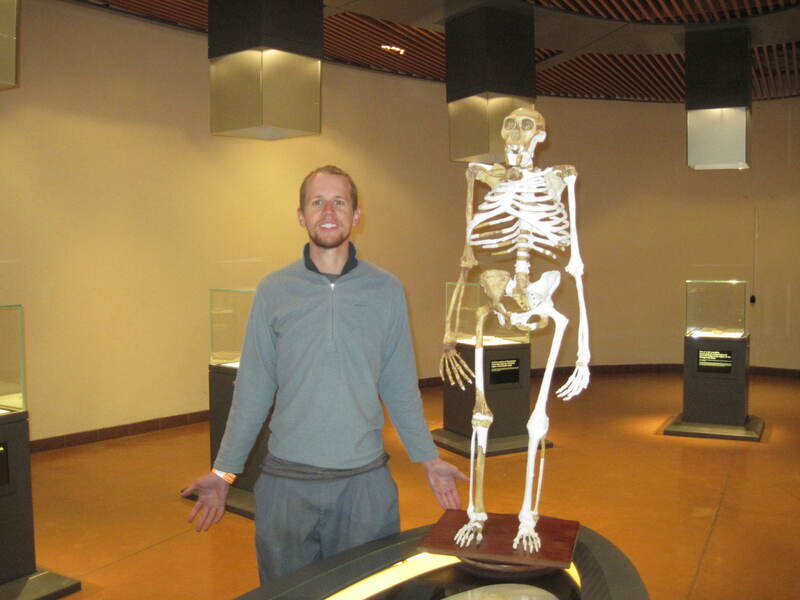 We visited the cave where some of the most famous remains were discovered as part of our visit to the park on the very last stop of our self-drive safari. 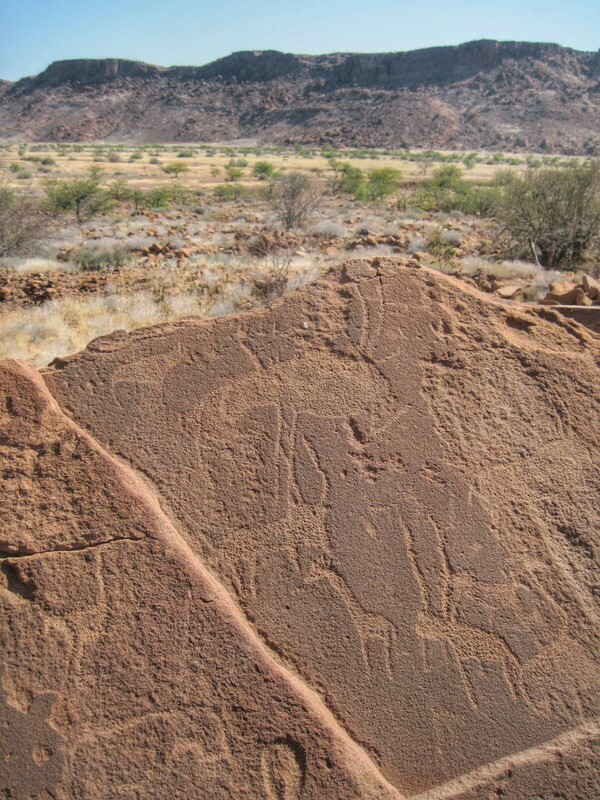 The site of Twyfelfontein (//Uis-//Ais in the native language) in Namibia contains rock engravings from the San people (a.k.a Bushmen) dated from 2000 to over 6000 years old. 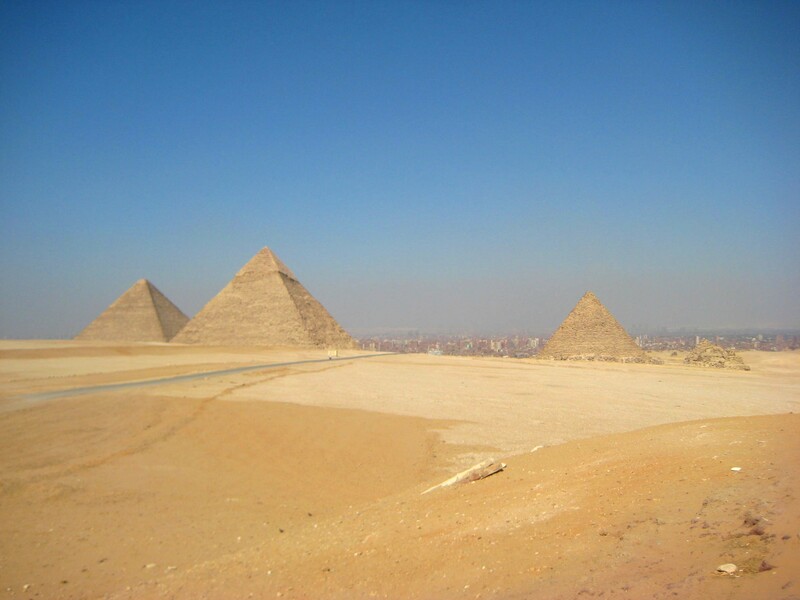 We were able to view these ancient wonders of the world during our brief layover in Cairo at the very beginning of the trip. Around the same time that the pyramids were being built, in islands around the Aegean Sea, an emerging culture was making these distinctively-shaped sculptures. 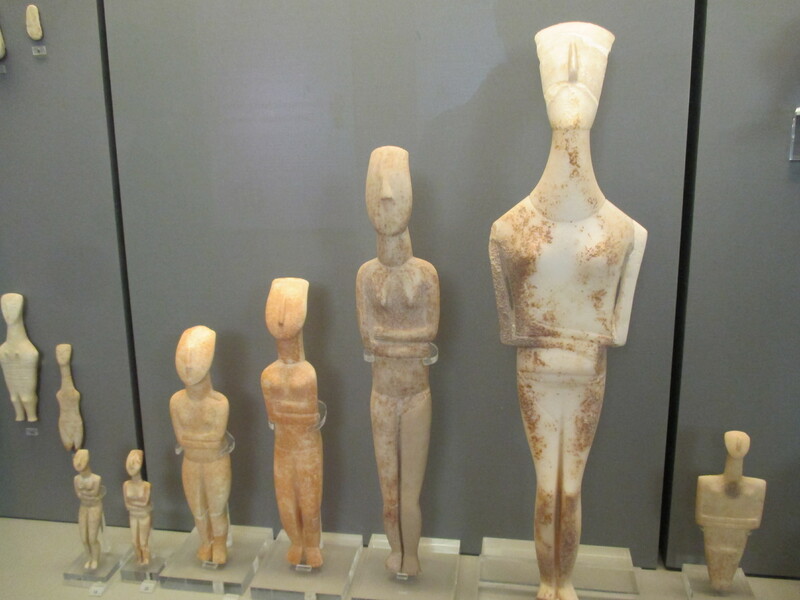 We saw examples of these at the National Archeological Museum in Athens. 1000 years later, the dominant culture on the Pelopponesian Peninsula of Greece was what we now refer to as the Mycenaean culture. These are supposedly the people who fought against Troy in the Trojan War. 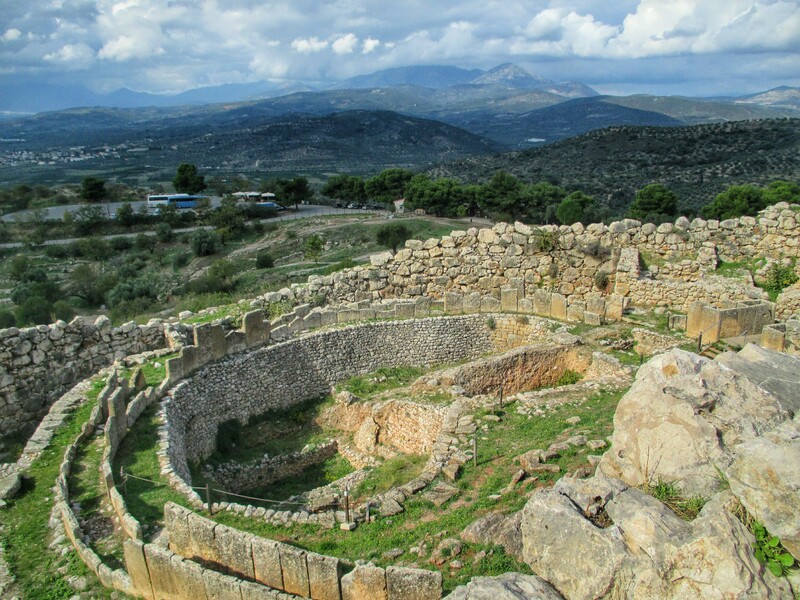 The site of Mycenae is now in ruins, but some evidence remains to give you a feel for their culture. They buried their dead nobility in grave circles which were filled with treasure. 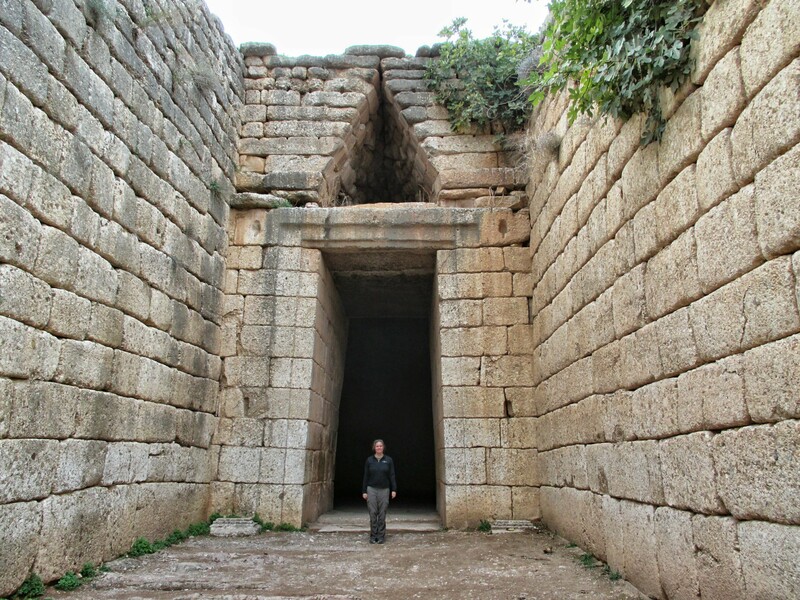 The famous archaeologist Henry Schliemann thought this grave circle was the final resting place of Agamemnon, who led the Mycenaeans against Troy. 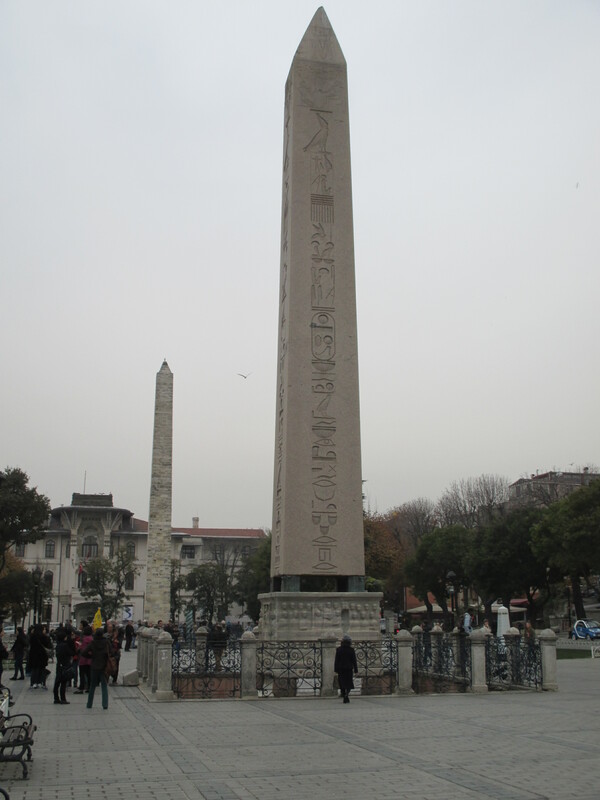 We saw this obelisk in Istanbul, in the ruins of the ancient Hippodrome. It was brought to Constantinople by Roman Emperor Theodosius in the 4th Century AD, but was originally erected in Egypt. 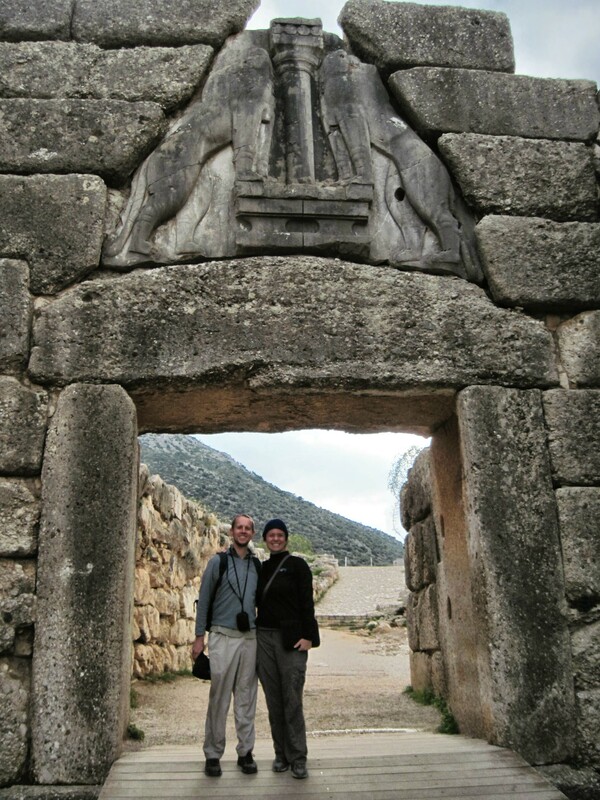 Back in Mycenae (the site of Grave Circle A), probably the most famous feature is the Lion Gate, the main entrance to citadel. It was build about three centuries after Grave Circle A. 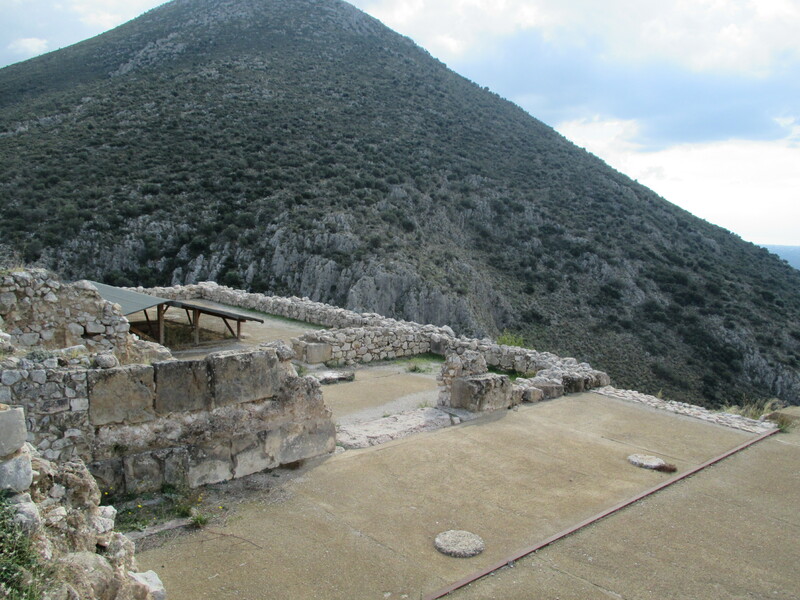 Not too long after the last monumental structures were built at Mycenae, the civilization collapsed and the citadel and its palaces were destroyed. 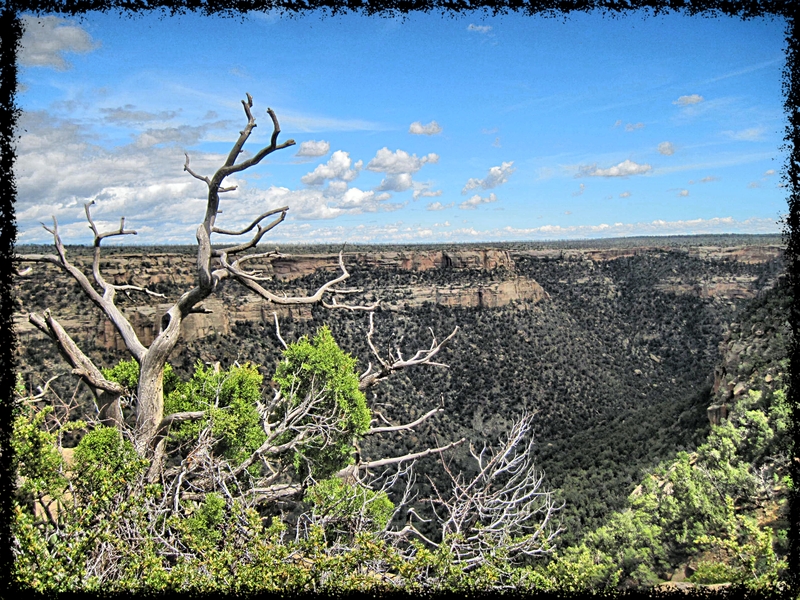 Meanwhile, in North America, the culture that archaeologists refer to as the “Basketmakers” settled in the Mesa Verde region. They didn’t leave behind any iconic structures, but we know they were in the area based on remnants of baskets and other agricultural and hunting relics. That wraps our first installment of our RTW Timeline series. Our next post will take us back to Greece and observe the emergence of one of history’s most famous civilizations. you can parse your data every which way. This was fun.